FOR SALE!! 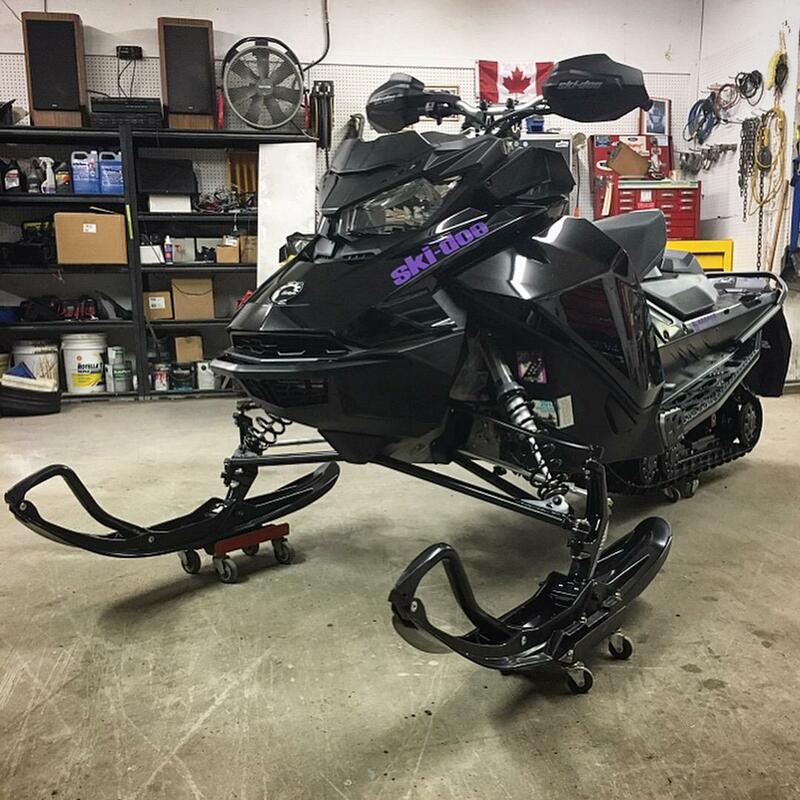 2017 SKI-DOO MXZ TNT 850. $9499. 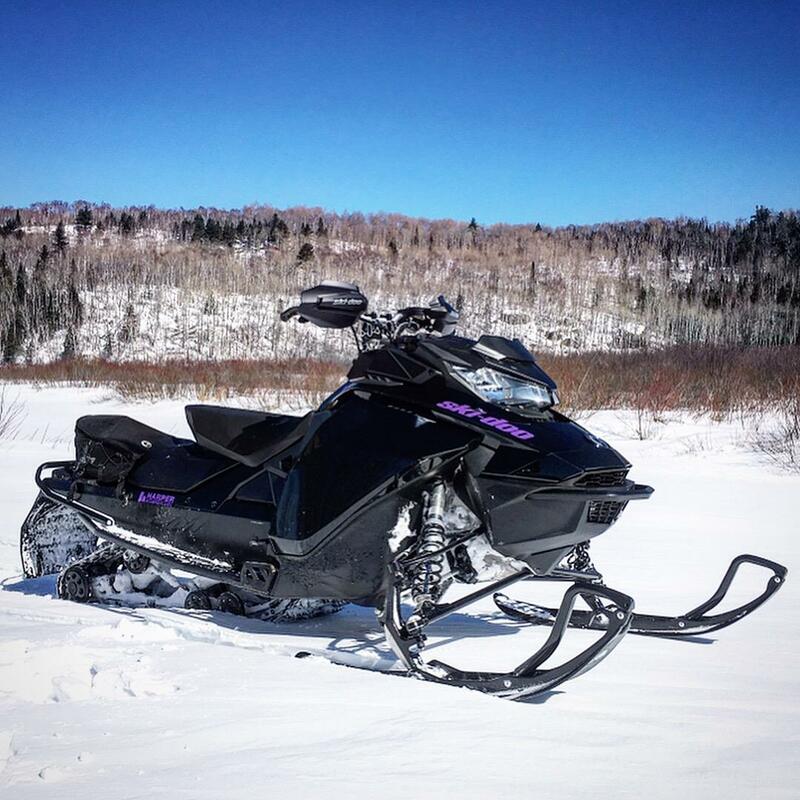 Only 2400 kms! MINT! MINT! MINT! All warranty/recalls are up to date. 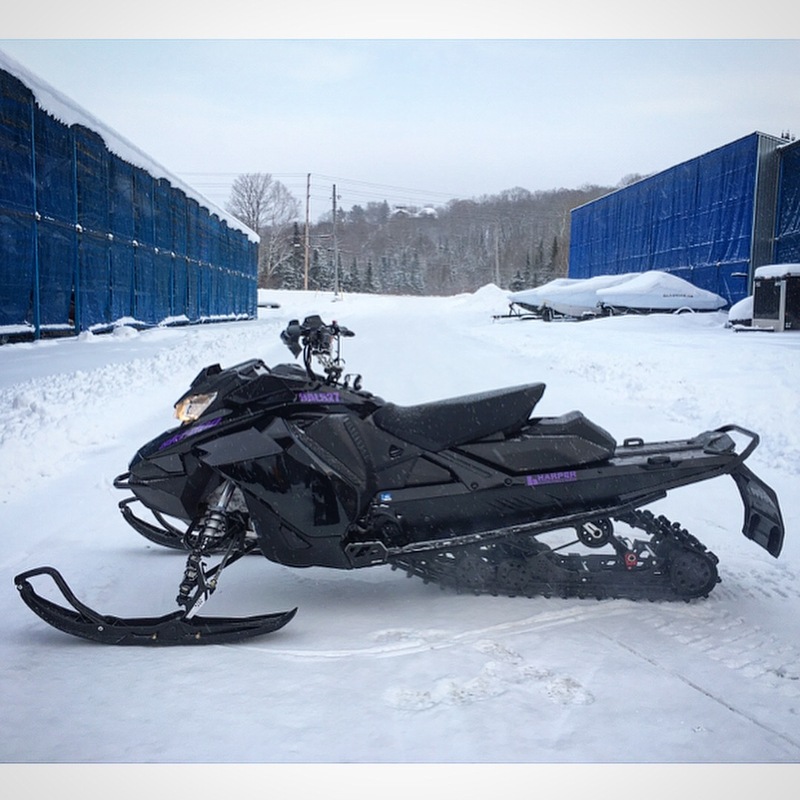 Comes with upgraded Ice Ripper XT 1.25” track, X-package forward adjustable riser w/extension, X-package gauge, X-package windshield & handguards, dual carbides, extreme skid plate, lateral footplates, Linq cargo base kit.